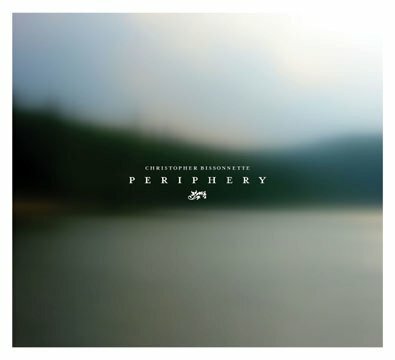 Periphery is a collection of piano and orchestral based material, recorded and produced over the past year. Christopher Bissonnette has developed a system of exclusion and reconstruction,using seconds of samples to produce extended textural edits, often removing any traces of the original source, yet retaining the fundamental nature of each modeled phase. An analysis of the sound and recontextualizing of the sample initiates this method. Audio patches are constructed with sets of randomized variables. Most tracks are mixed and recorded live, resulting in organic, sinuous compositions. Interstitial moments, trails of reverb and tonal passages are all manipulated to become the groundwork for compositions. These extended phases create a fragile balance of tension and atmospheric placidity. The results are unprocessed introspective compositions, layered with delicate minutae—extended, irrreproducible, immersive happenings. Inspired by the continuous din, the constant low-level hum of urban background noise, interspersed with all manner of mechanically created sounds, Bissonnette finds in this a near-melodic soundtrack to his daily life. On the final track “Jour Et Nuit,” this seems most apparent as one can almost hear sparse traffic on a highway in the sweeping long tones. Using orchestral sound sources as well as recording his own sounds to manipulate and process, Bissonnette has crafted a symphony of six movements, with melodies as ghostly apparitions that fade in and out of view. Recorded as spontaneous mixes, these compositions maintain a sense of organic fluidity while creating passages of escalating tension. 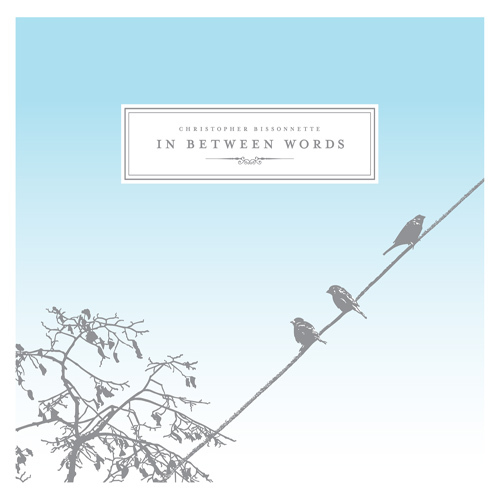 The second album from this Canadian composer follows his Periphery album on kranky. Bissonnete continues, in addition to his solo material, to work with the media collective Thinkbox, of which he is a founding member. Thinkbox is a project-based collective exploring material and technique to produce works that develop complex questions to simplified answers about art, technology, and the nature of multimedia creation. Essays in Idleness, the third album from Canadian composer Christopher Bissonnette sees him expanding his palette bynarrowing his sound sources to a self built analog synthesizer. Eschewing the whiplash and/or everything including the kitchen sink style of assembly so common among current analog aﬁcionados, Bissonnette instead applies his signature compositional style of using long held tones and sweeping drones that alternate between, and fuse, pure tonal transcendence and patient, sparkling melodies that slowly reveal themselves. The album is a series of experiments subsequent to a period of deep reﬂection on my working process. This sequence of tracks is the culmination of two years of intense exploration with the intention of allowing the medium to have a more profound affect on the outcome, the methodology allowing chance, risk and error to play a greater role. Some of the studies focus on a generative process, allowing the composition to build upon itself, while others are constructed from more complex textures and compositional fragments that shift and modulate organically.” – Christopher Bissonnette. My all-time favorite record! I am an aspiring film-maker and you’re music is very cinematic to me and inspiring!